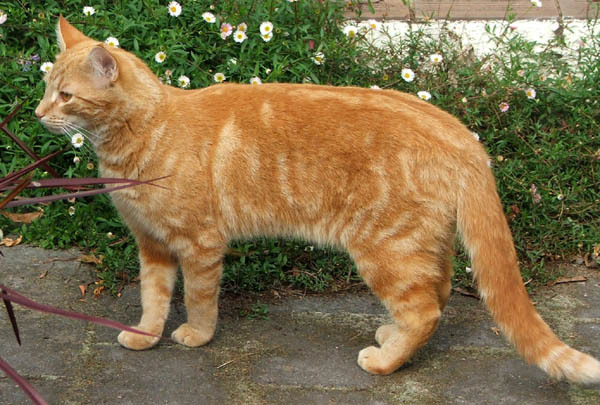 Appearance: Sunstalker is a ginger tabby tom with golden/orange eyes. He has no scars. Sunstalker's underbelly, paws, tail tip, and chin are a slightly lighter shade of orange. He is average height, but some think his tail is short when it is truly average length. His fur is usually unnaturally soft for a Clan-born cat. Personality: Sunstalker is a quiet fellow, only speaking when needed. He gained his prefix -stalker because he walks quietly and the fact he doesn't talk much. He can be headstrong, though rarely. Sunstalker is very picture-oriented, meaning he sometimes must see things to remember or learn it and thinks mainly in images. That also means he may forget names of objects but know exactly what it looks like. He is a fighter, much like other cats in his Clan, and may get into fights even though he is a medicine cat. History: He was born last in a litter of three, but was somehow not the runt. Other than that, his backstory is very boring. Appearance: Crowstar is a black she-cat with yellow eyes. She is a polydactyl cat, meaning she has extra toes. Crowstar has two extra toes on her hind left foot and one extra toe on both of her front paws. When Crowstar is in direct sunlight, it may seem she is a chocolate-colored cat. She apparently has no scars, but there is one along her flank under her fur. She has a nick in her right ear, caused by a fight with a rogue as a young warrior. Personality: Crowstar is an intelligent cat, but can be forgetful at times. She is usually very honest and often only tells lies when she has to. She is stubborn and strong-willed, and can sometimes be very convincing. Crowstar is very loyal and friendly, and that means she is usually very loyal to her friends. Crowstar is also very adventurous. History: Crowstar comes from a line of polydactyl cats, and that is the main reason she has the extra toes. Crowstar was one of the four kittens born to Wrenflight and Redclaw. She had two brothers, Gingerpelt and Firefoot, and one sister, Dewpaw. Dewpaw was killed in a fight with two of the dogs near the twolegplace, as she went out with Firefoot and another clanmate one day to chase it off. Crowstar secretly knew that when Dewpaw went to StarClan, she would choose the name Dewheart. Then her father, Redclaw, passed away due to greencough. Crowstar felt as if she lost Dewpaw all over again, but those two deaths of loved ones helped toughen Crowstar up a little. Her warrior name was Crowtalon. Parents: Wrenflight (mother) and Redclaw (father; deceased). Other Family: The only other family Crowstar knew was her grandfather, Icestorm, who passed away soon after her apprenticeship. Apprentice: She used to have one named Flowertail before she became deputy and then leader. Appearance: Whitefoot is a white cat with a short, black bobtail. He has yellow eyes and a large black spot on his left flank. He has a pink nose, a mainly black face, and uncommon pink paw pads. Personality: Sometimes hyper, playful, loves the kits, emotional, strong believer in StarClan. 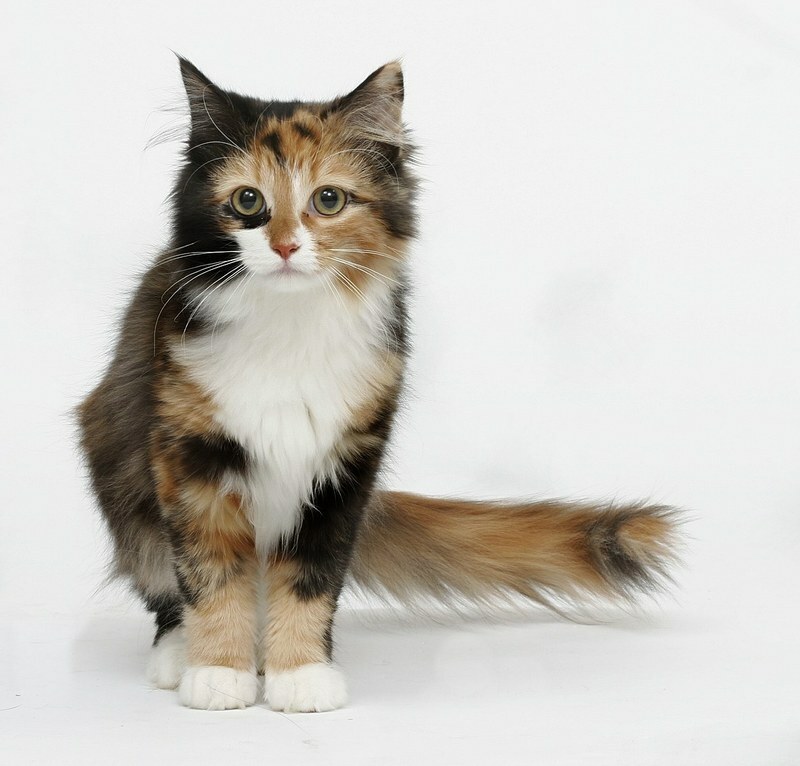 Appearance: Zeeke is a fluffy tortisehell and white she-cat with green eyes. Her right eye is a light green color with a scar over it, as she is virtually blind in it. She has white paws and a pink nose. Zeeke has many scars, including a few nicks in her ears. Her front left forepaw is missing it's dewclaw. Personality: She is a fierce, sly, tomboyish, and very clever she-cat. Zeeke is a fighter and is a decent hunter. She is very aware, as she is almost blind in one of her eyes. Zeeke is a wise cat, and would be a good cat to go it for advice if she wasn't so fierce. History: Zeeke was born into CottonClan, and became an apprentice. She was named Sparrowpaw, and loved training to fight. She was exiled by a seemingly too-precious leader for almost killing an apprentice named Dapplepw when battle training. She bears a scar on her right eye from that fight. She then became a mean rogue named Zeeke, a named she thought was better than most female names she could think of. Appearance: Scorchstar is a black tom with bright blue eyes. He has a black nose and grey paw pads. His front right paw white, and he has very black faint spots. The insides of his ears are grey. Personality: Scorchstar is a brave cat, willing to risk any of his lives to save a cat in need, regardless of Clan or rank. He may tend to be talkative, and hopes one day to have kits of his own. When he has free time, he might be seen playing with the kits or helping apprentices train. Scorchstar is funny, and often even laughs at his own jokes. While his fur may be black, his heart is gold. History: Scorchstar was one of two kits in Brighteyes and Pantherpelt's litter. His brother was a tom named Shadowkit, later to be Shadowwing. Pantherpelt, their father, always made a fuss about the two and turned out to be quite the overprotective father. Scorchstar vowed not to be an overprotective father like his, as he felt he could never get anything done with Pantherpelt making a fuss over him all day. Scorchstar became a warrior, and took on the name Scorchwhisper.